Willard Wayne “Will” Bryant was born Nov. 7, 1933, in Lenorah. My beloved Will and Teddy Bear went to be with his Lord Tuesday, Jan. 15, 2019. A memorial sService will be held Thursday, Jan. 24, 2019 at 1:30 p.m. at the First Baptist Church, Boerne. Will was the first child of William “Doc” and Evelyn Mauldin Bryant. During his childhood his parents moved the family several times. Will graduated from high school and enrolled in the Hardin-Simmons University in Abilene with the intention of becoming a Baptist pastor. Those plans were put on hold when he joined the Air Force. He had a distinguished career with the Air Force and retired as Major in 1974. After enlisting in the Air Force in May 1954 and finishing basic training, Will’s people skills and ability to work with others were recognized and he was assigned to the Air Force Training Center at Lackland Air Force Base as an instructor. In September 1959 Will applied for and was accepted into Officer Candidate School and was commissioned a Second Lieutenant in March 1960. Will’s first duty assignment was as a personnel and administrative officer for the 2647th Air Rescue Center in Salt Lake City, Utah, and later as unit advisor for Headquarters 8636th Air Force Rescue and Recovery Group at Fort Douglas Utah. In November 1961 Will was assigned as a personnel officer and later as executive officer to the commander, 872nd Air Control and Warning Squadron at Constantine Air Station, Spain. Following his tour in Spain, Will was picked for an Air Force Headquarters level assignment in Washington, D.C., at Bolling Air Force Base where he served as a military personnel officer then chief, Military Personnel Branch and then assistant chief, Personnel Division at Headquarters Retention and Training Division, at Bolling Air Force Base. Following his four years in Washington D.C. Will volunteered for a one-year tour in South Viet Nam in August 1969 and was stationed at Tan Son Nhut Air Base. He worked with US Army and Air Force units to train South Viet Nam military units in military coordination and English language skills. As a result of his efforts in the field during active combat operations, Will was awarded the Bronze Star Medal. He returned to Lackland Air Force Base in July 1970 and retired as a Major in June 1974. Will’s military awards and decorations include the Bronze Star Medal, Meritorious Service Medal, Air Force Commendation Medal, Good Conduct Metal, Viet Nam Service Medal, Republic of Viet Nam Air Service Medal and the Republic of Viet Nam Campaign Medal. He married his cherished wife, Elisa Hickman in 1990. Will and Elisa were members of First Baptist Church, Boerne where Will was a deacon and Sunday School teacher. He was head of the Mission Committee for over 15 years and was instrumental in establishing a worldwide mission outreach for FBC Boerne. Together they had many joyful years serving the Lord doing short term mission work in Mexico, Indonesia and Peru. On their first mission trip they drove a truck from Texas to El Salvador for delivery to a medical mission. During Will’s lengthy illness Elisa was his devoted support and caregiver. Elisa is so grateful and blessed to have had the special care given to Will by Linda and Craig of Hill Country Assisted Living and the care by Lisa, Gail and Albert of Heart to Heart hospice. Bryant; grandchildren Samantha, Heather, Emily, Bryan, Corey and Ryan; great-grandchildren Sean, Dean, Jena, CJ, Josh, Skyler, and Leah; sisters Doris Hull (Homer), Virginia House (Jay Dee), Brenda Rush, Brother Philip Bryant (Janie); many nieces and nephews. He was preceded in death by his father and mother Doc and Evelyn and stepson John (Bucky) Hickman. 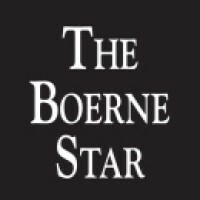 In lieu of flowers, the family suggests that donations may be made to First Baptist Church Missions Ministry, 631 S. School St, Boerne, TX 78006 or Hill Country Pregnancy Care Center, 439 Fabra St, Boerne, TX 78006 to honor Will’s memory. 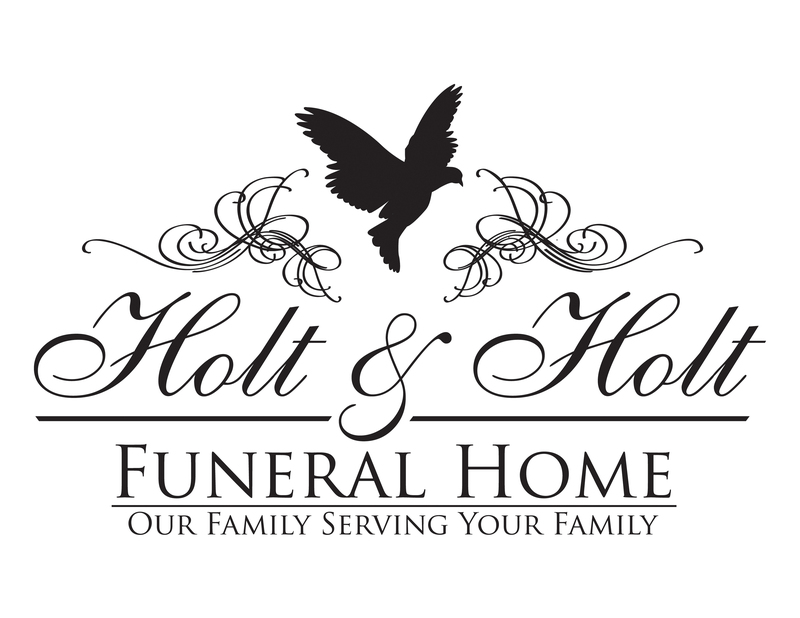 To view the video or share words of comfort with the family, please visit www.holtfh.com.